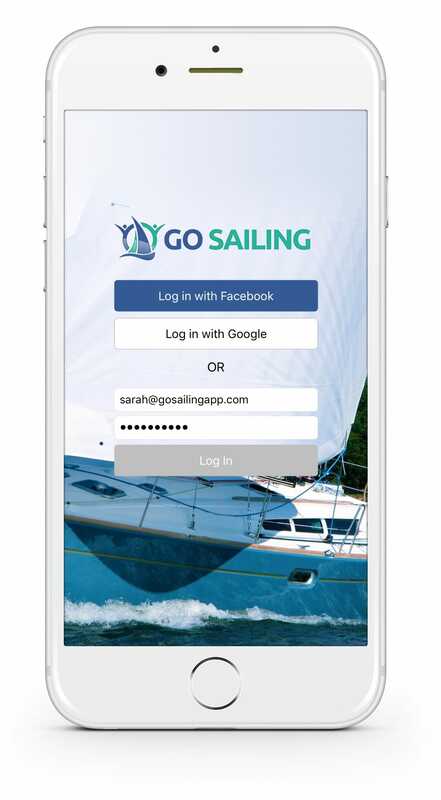 In this latest version of GO SAILING we’ve focused on making it even easier to join our community of sailors and even more convenient to find sailing events near you. With the new social login feature you can create an account, or login to an existing account, by using your Google or Facebook credentials. New users will enjoy this expedited signup process and everyone will enjoy not having to remember yet another password. The traditional method of logging in is still available for those who prefer the email/password combination. The other big addition in V4 is the new “Home Location” feature. This makes it even easier to discover new events in your area. 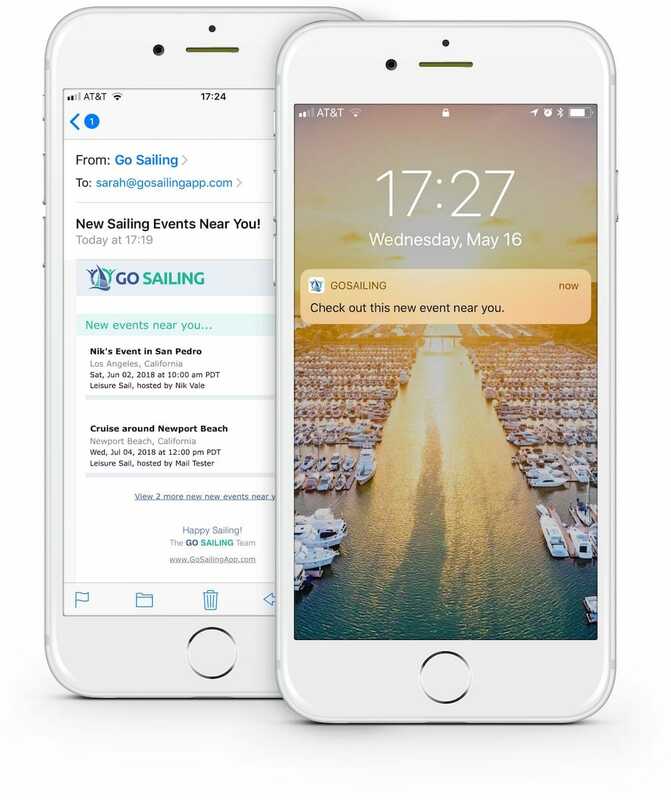 When you set your “Home Location” you will no longer need to open the GO SAILING app to find new sailing opportunities. Instead, you will receive instant notifications in addition to periodic emails letting you know about new and upcoming events in your area. The feature includes options to set a distance from your home location, for example, you might only want to be notified about events within 10 miles. There are also settings that let you turn the instant notifications on and off as well as control the frequency of the emails. These new features are just the first of many that we have planned for V4. We’re looking forward to an exciting year for the GO SAILING app and our community of sailors. There’s definitely going to be a lot more opportunities for everyone to GO SAILING!